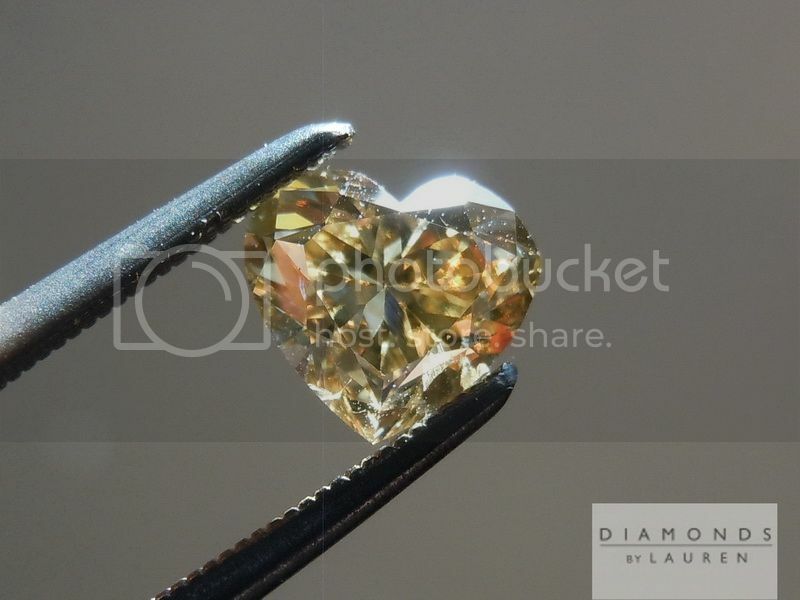 This is a very deeply colored Heart Shape diamond, however the photos show that it is also a very lively diamond. 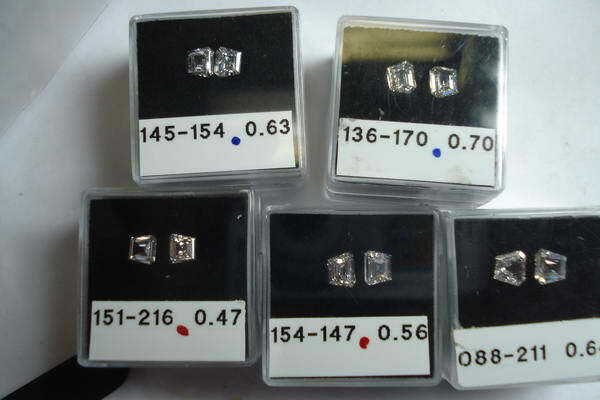 It really kicks back a lot of white light. 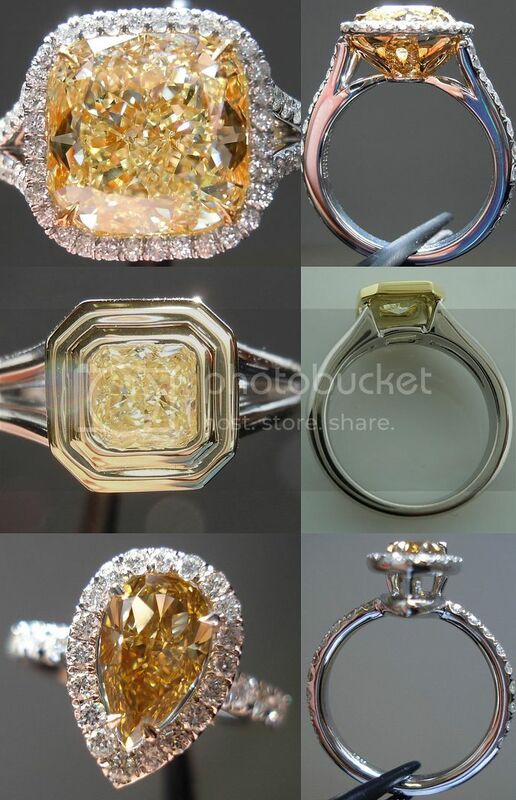 As you can also see different undertones affect the color making it change based on lighting. 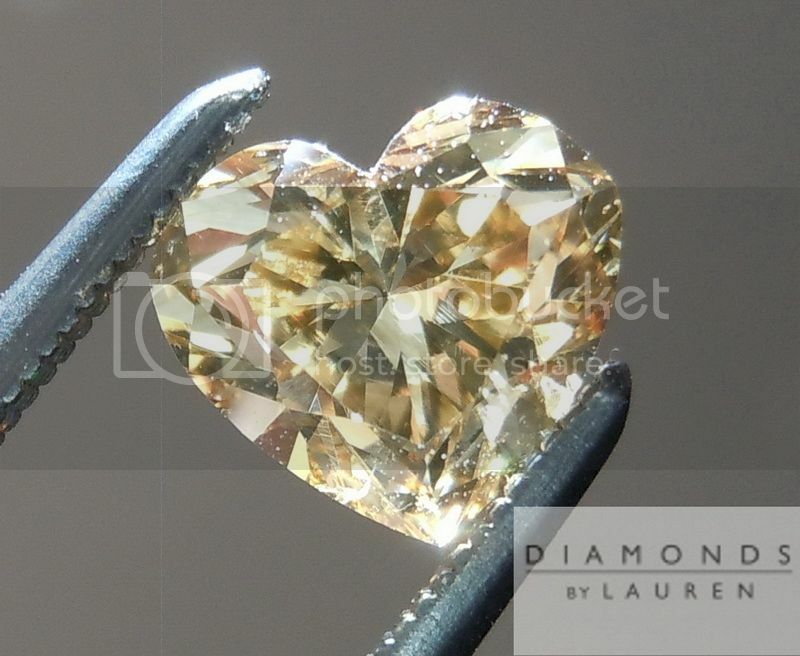 The shape and overall cut is really sweet, for heart lovers. 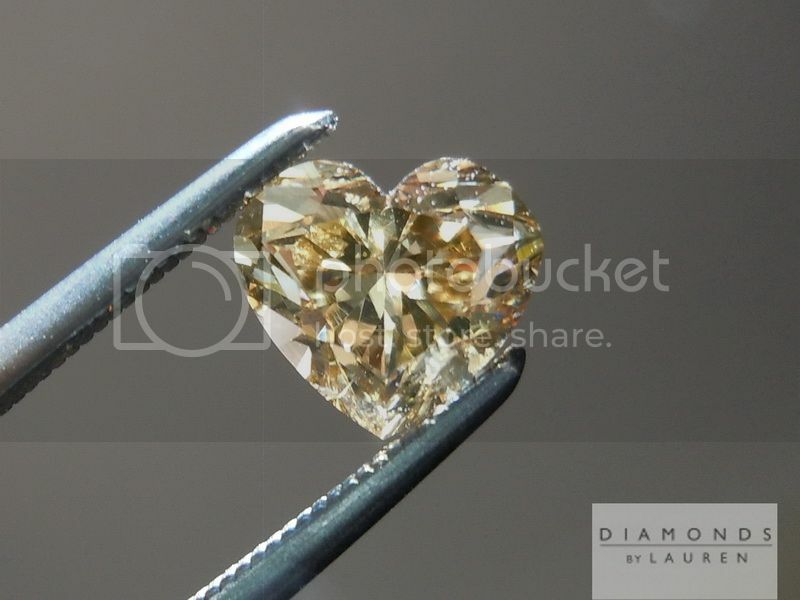 In a heart shape diamond, I look for a pleasing, organic heart outline. 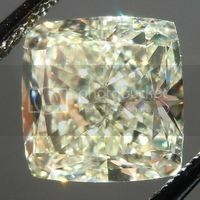 This stone scores well there. 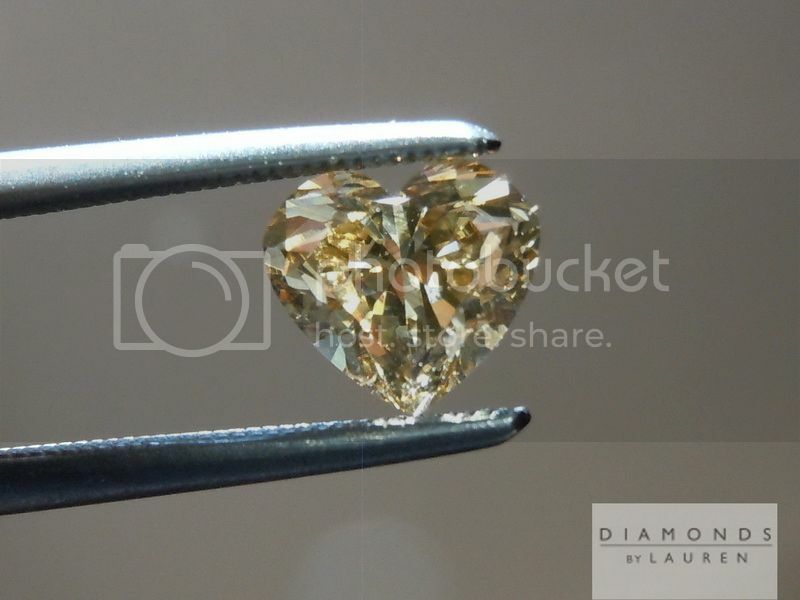 Great sparkle, lack of "dead areas" - this heart shape diamond does well there. 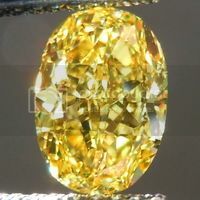 Next, how large does the stone look for its weight? 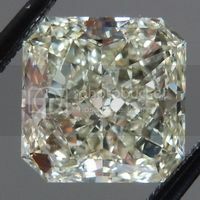 If you told me this stone was a 1.00ct, based on the overall size, I would believe it. 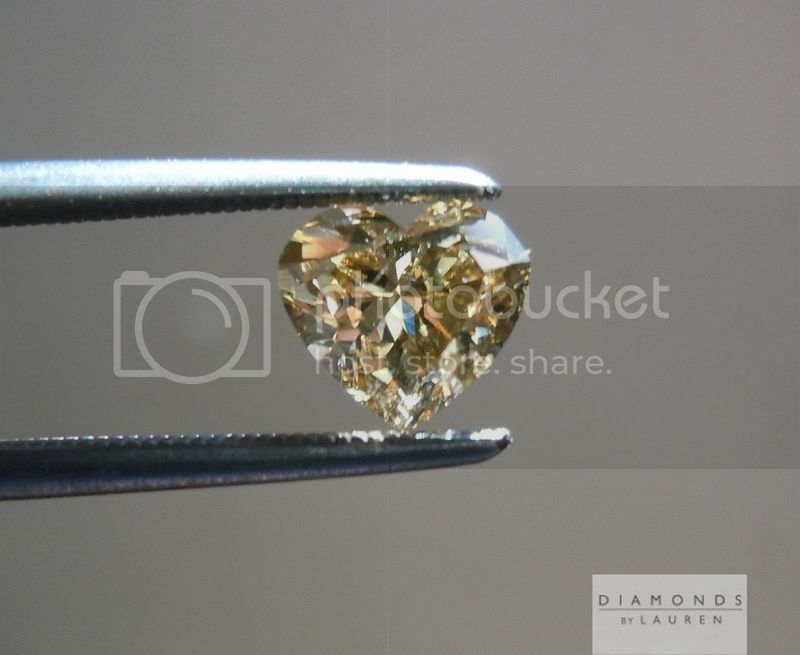 The diamond has been graded I1 by GIA - and this is not necessarily a bad thing. 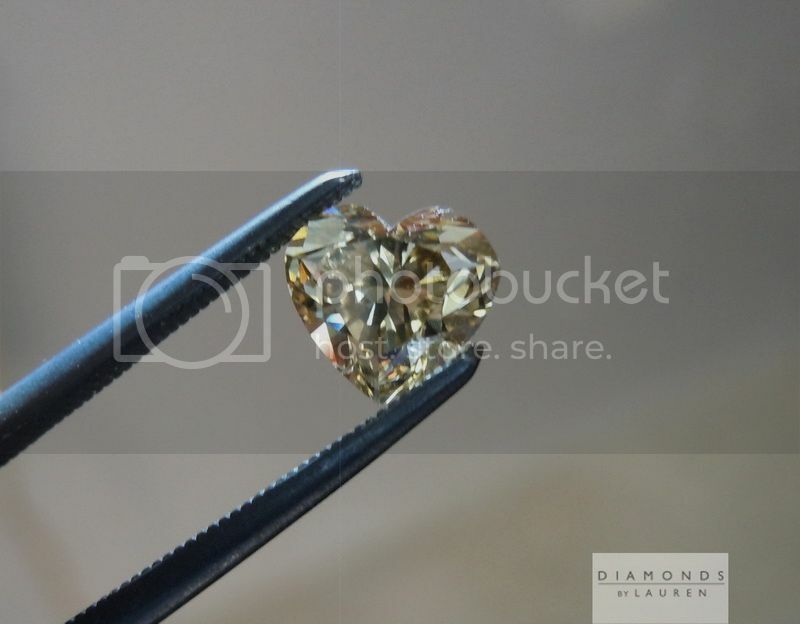 When considering imperfections, there is a practical manner of assessment I love to use. 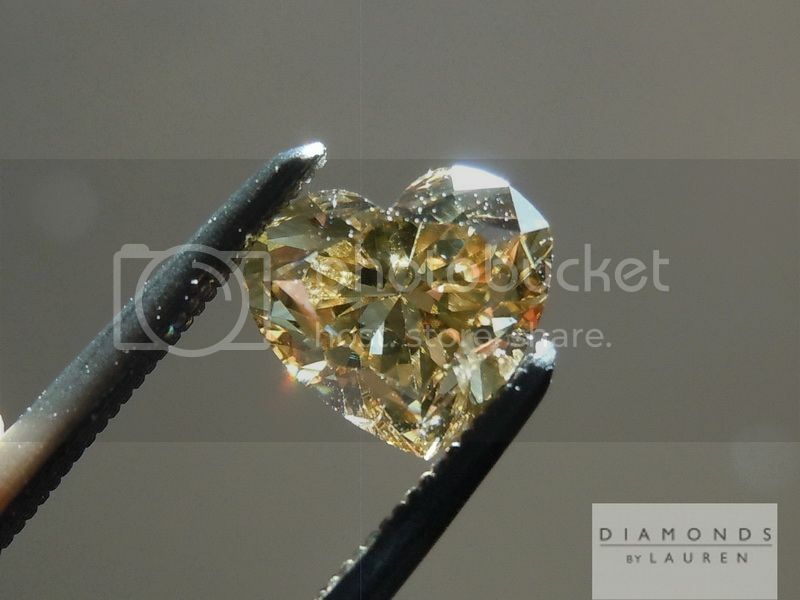 I judge how the imperfection impacts the overall visual impact of the diamond. 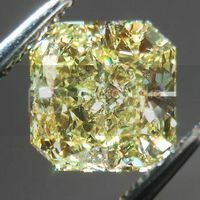 Some I1 imperfections have a HUGE impact on how a diamond looks. 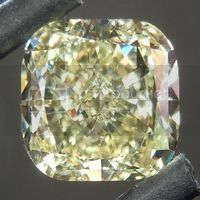 This particular diamond does not even have an I1 sized imperfection. 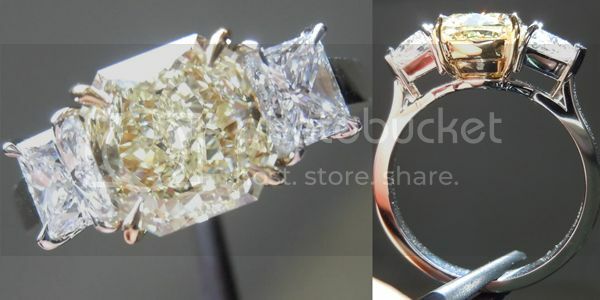 In this case, a series of smaller, less important imperfections caused GIA graders to call this an I1. 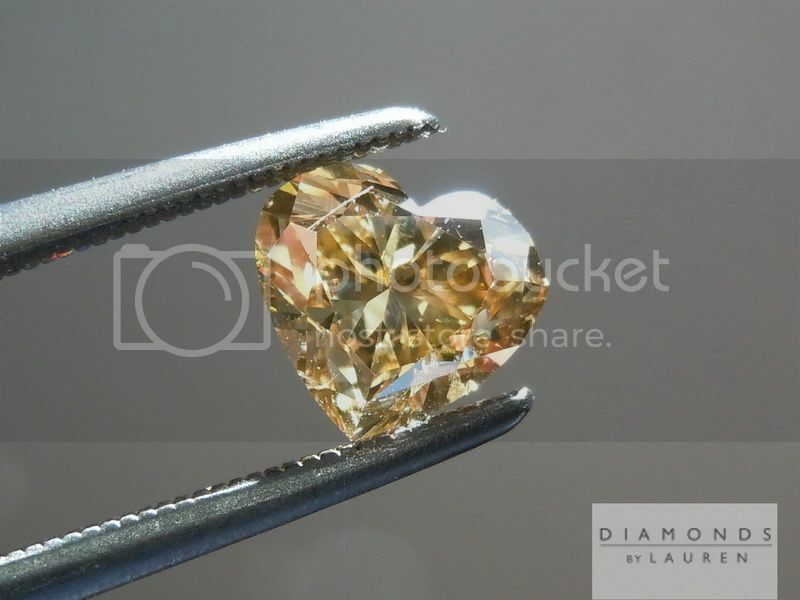 However, none of these imperfections has any visual impact on the diamond. 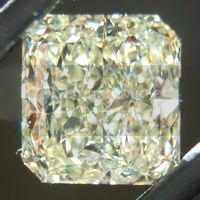 The deep color is the main reason. 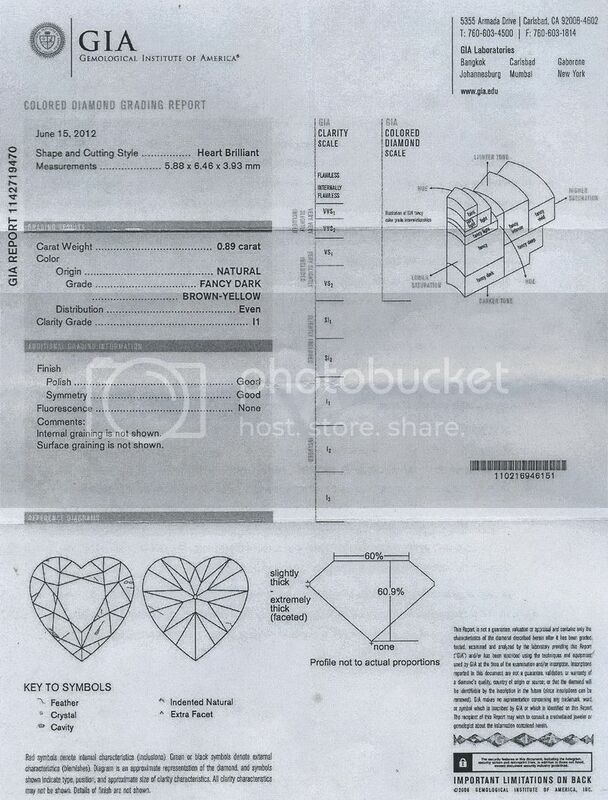 But the GIA I1 clarity does of course impact the price. 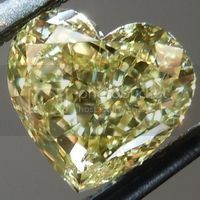 So what we have is a very well-priced Fancy Colored Heart Shape Diamond as graded by GIA.